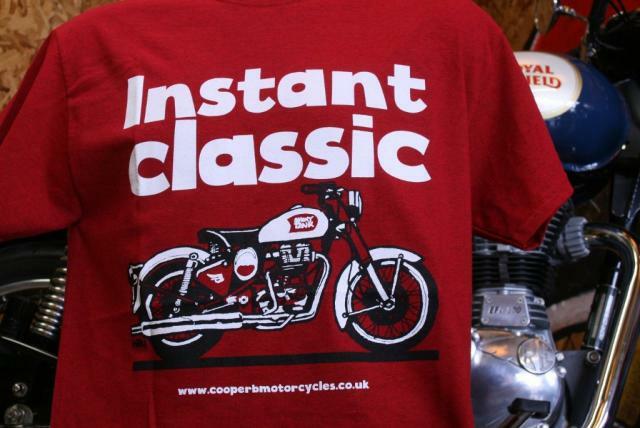 EXCLUSIVE COOPERB OFFER! 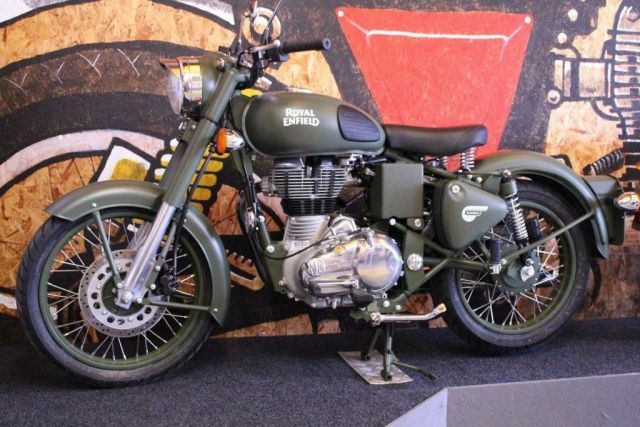 2 Years Manufacturers Warranty & 2 years roadside assistance, 3 years legal expense cover FREE!,- Armed with a fuel injected 500cc engine and clothed in a disarmingly appealing post war styling. 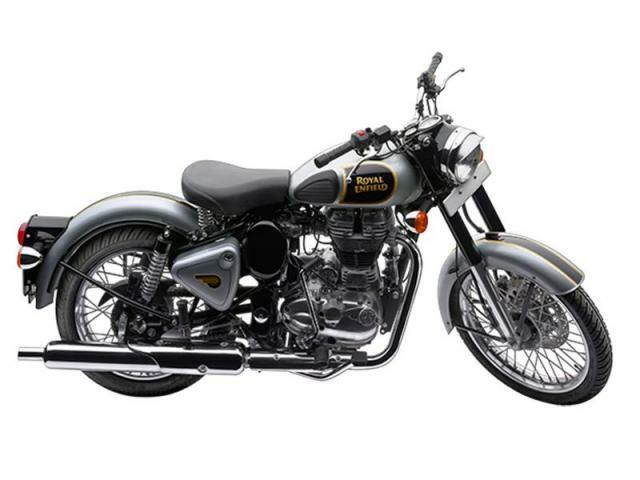 The tractable & pleasing power, the fuel efficiency, the reliability and simple, yet drop dead gorgeous classic styling. 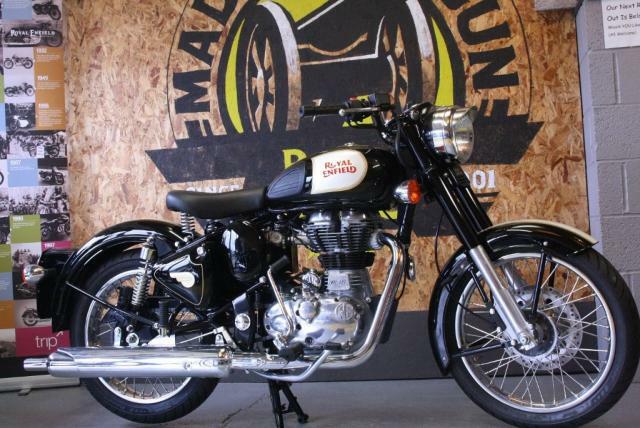 Thisbike turns heads not because it wants to but because it can't help it. 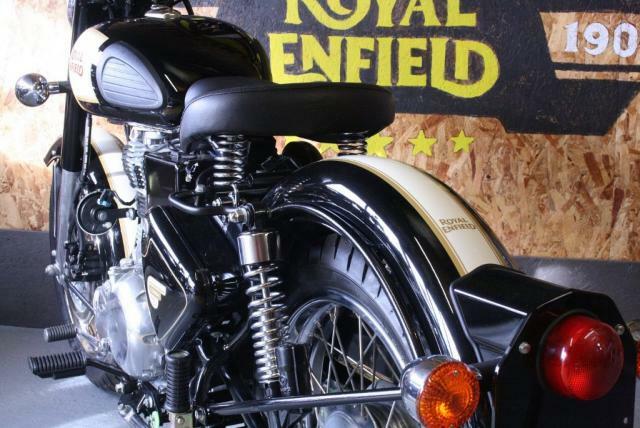 It doesnt matter whether you are riding it, polishing it, talking about it or even thinking about it - THIS BIKE WILL MAKE YOU SMILE! 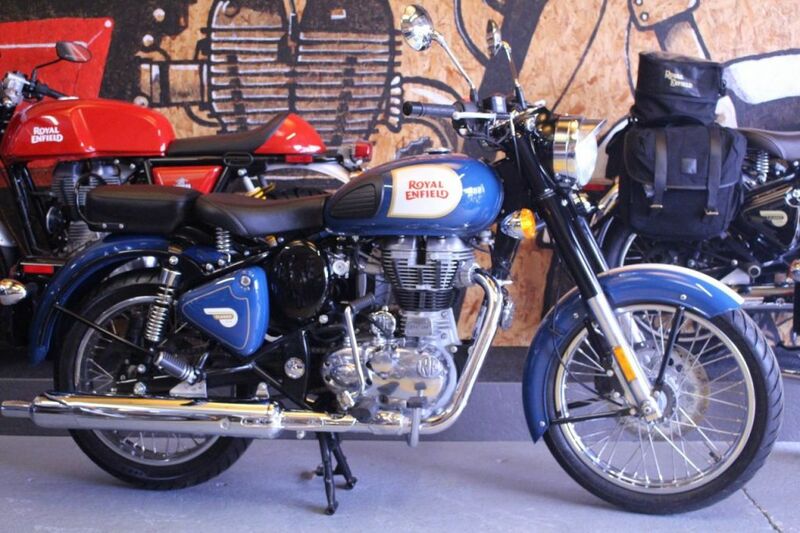 - This is a brand new Euro 4 ABS bike with 2 years manufacturers warranty & 2 years roadside assistance . 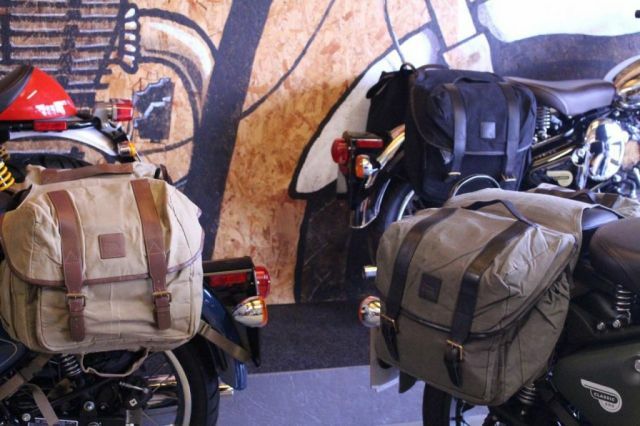 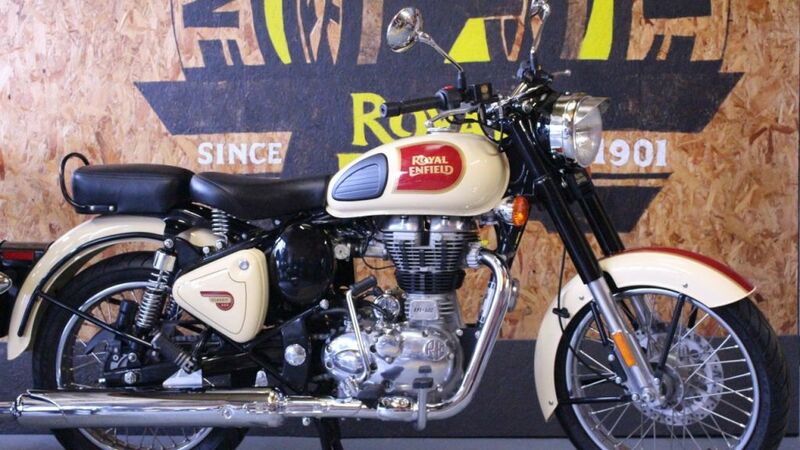 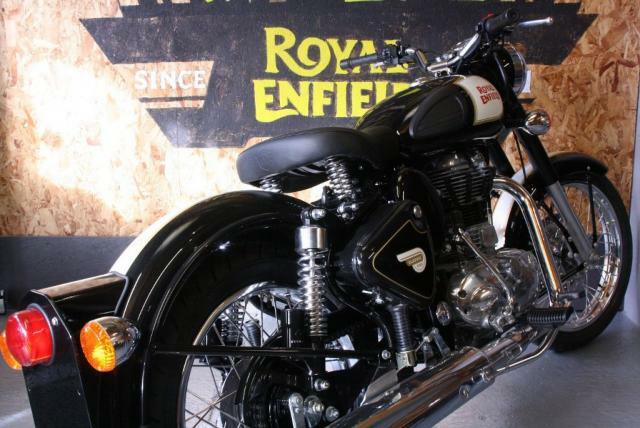 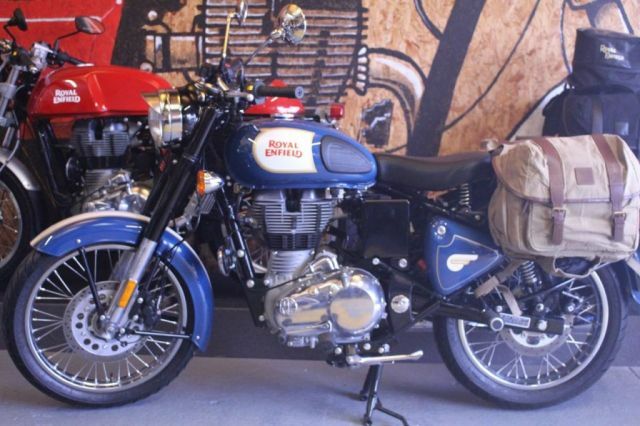 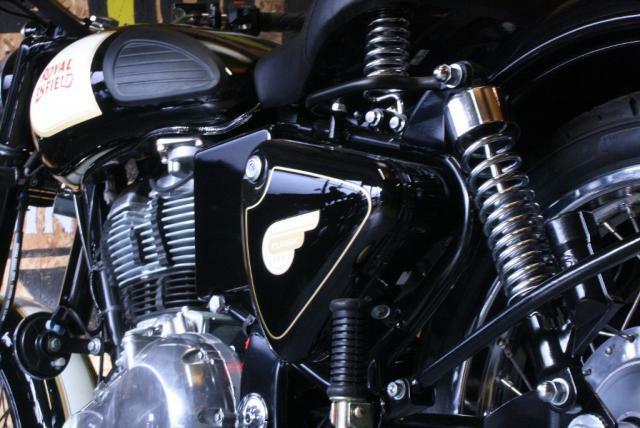 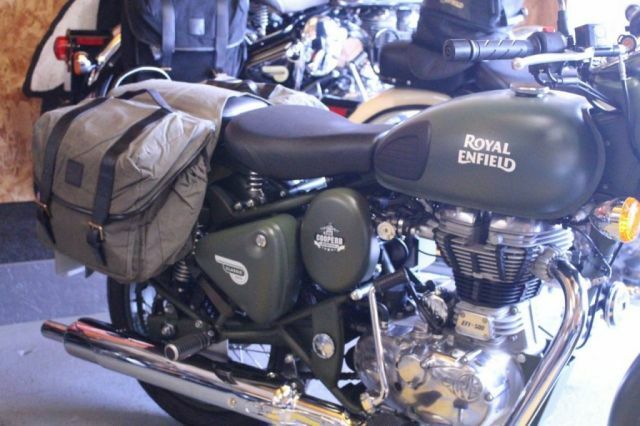 Choice Of Colours From Stock, We are an authorised Royal Enfield dealer stocking new bikes & accessories. 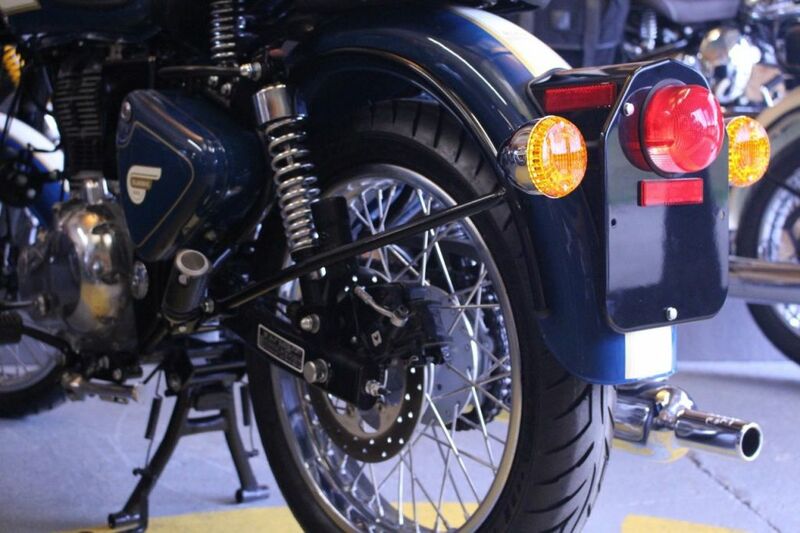 Imaginative & easy finance terms available at LOW rates. 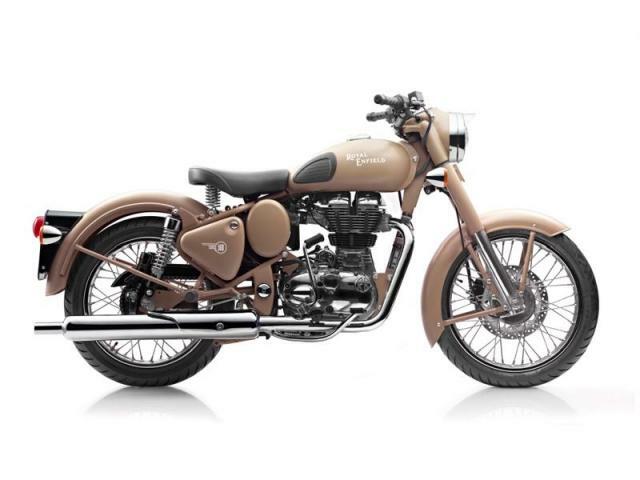 Typical finance example, £4699 OTR, £399 deposit, 48 X £107.98 9.9 % APR Representative Total Amount Payable £5,582.04 Finance Available STS & Is For Over 18's Only, Terms & Conditions Apply. 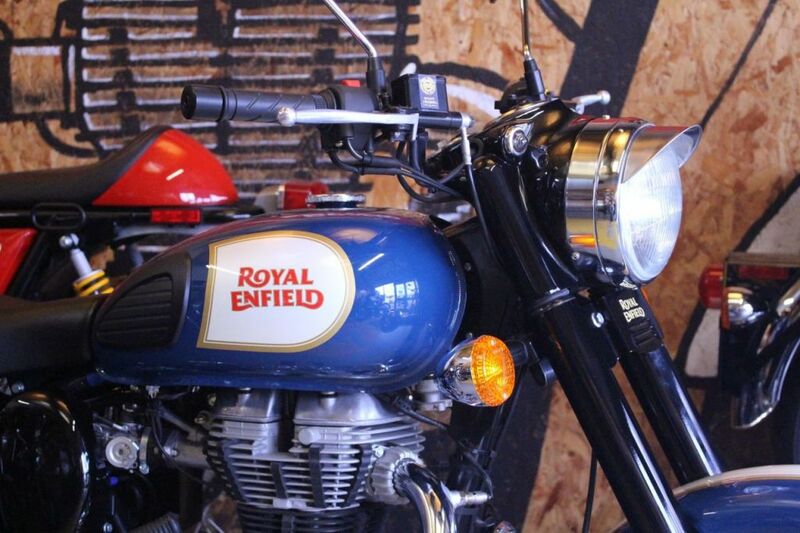 Part Ex Welcome. 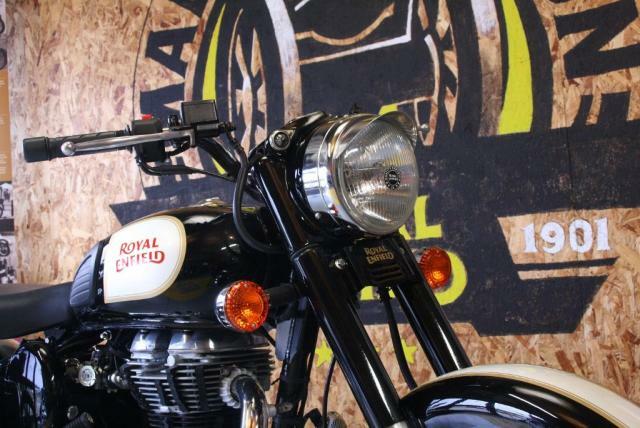 Test ride our demo bike & enjoy the ride in beautiful Northamptonshire countryside! 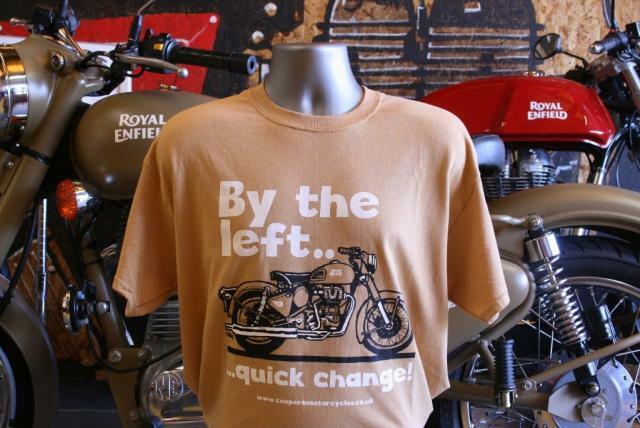 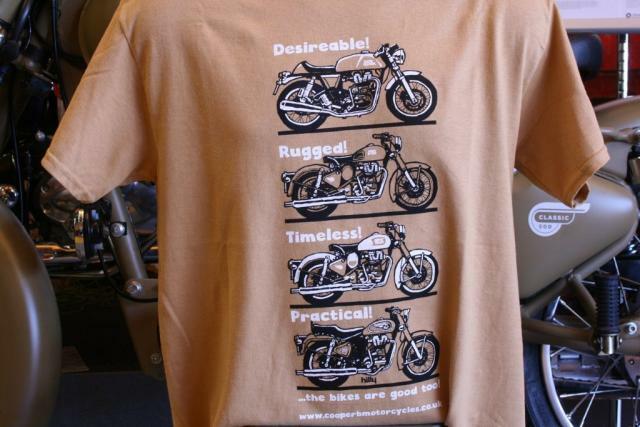 We have a new range of UNIQUE Royal Enfield T Shirts £19.99 Because we love them soo much. 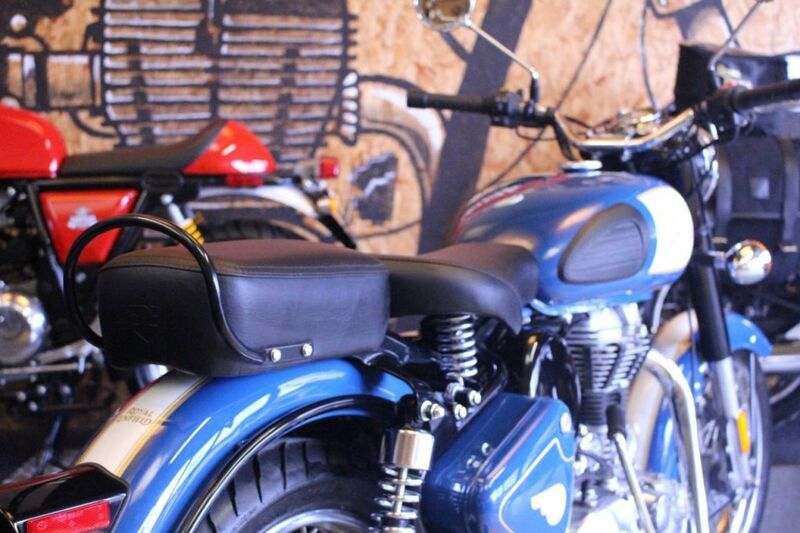 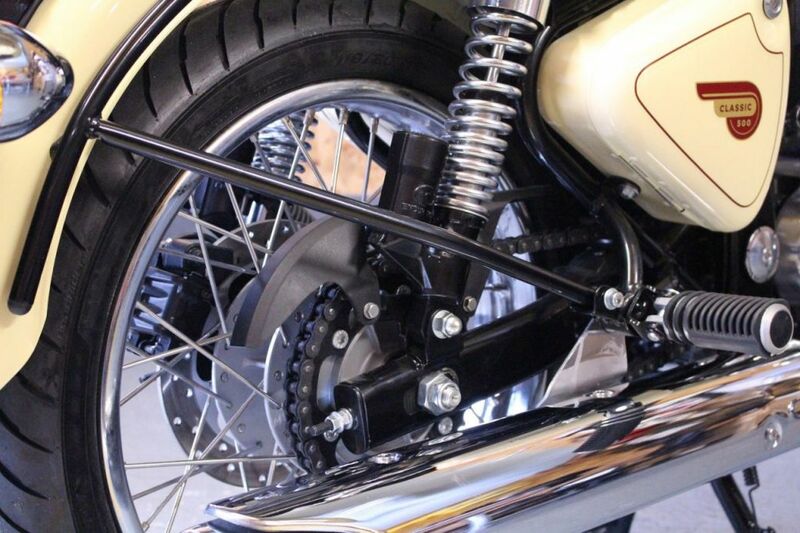 See our website, At Cooperb Motorcycles we like to offer the friendly personal service that only a family run dealership can offer We listen well & try our hardest to help & ONLY offer the highest quality bikes we can find.